We recommend the following books to nurture your fourth day journey. 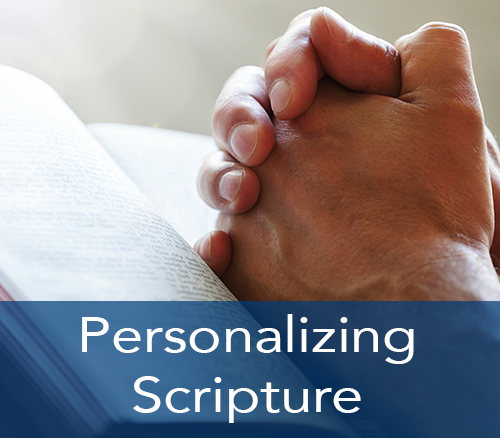 The books are divided into subjects based on talks given at an Emmaus weekend. Is your community book table ready for upcoming walks? 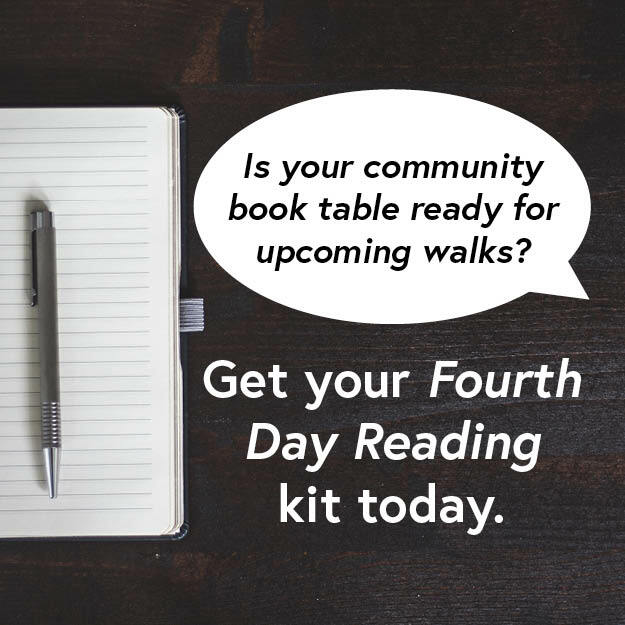 Purchase the Fourth Day Reading Walk to Emmaus Book Table Kit and save over 20% on over 30 resources. Transforming Evangelism by Henry H. Knight III & Douglas F. Powe Jr.